Show Some Love to Teachers and Moms! Next week is National Teacher Appreciation Week which leads right into Mother’s Day on May 11th. 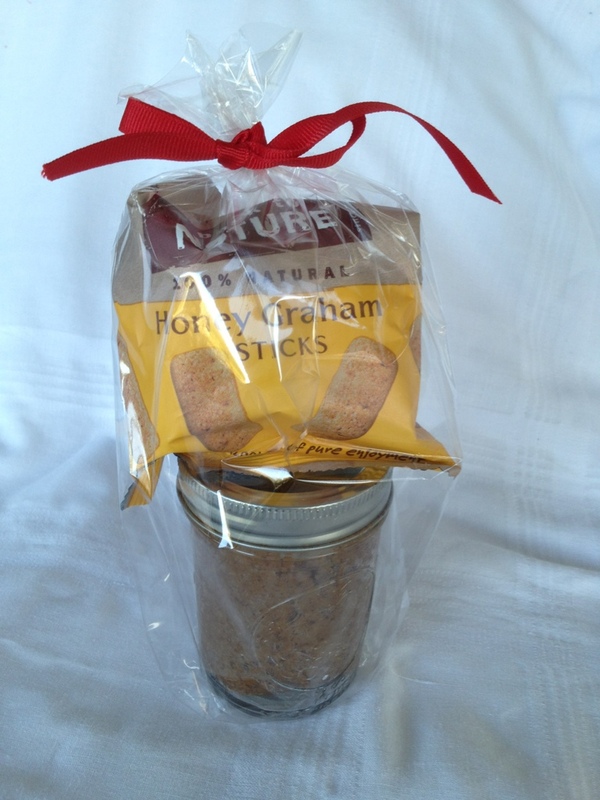 If you are looking for a delicious gift for teachers and/or moms, I am offering my hummus gift sets once again! Please give 48 hours notice before date needed. Pick-up/delivery* will be scheduled at this time. I can bring them to the Farmer’s Markets as well. Thank you for your loyalty and for recommending my hummus to family and friends! I appreciate everyone who has helped me in this small business journey!